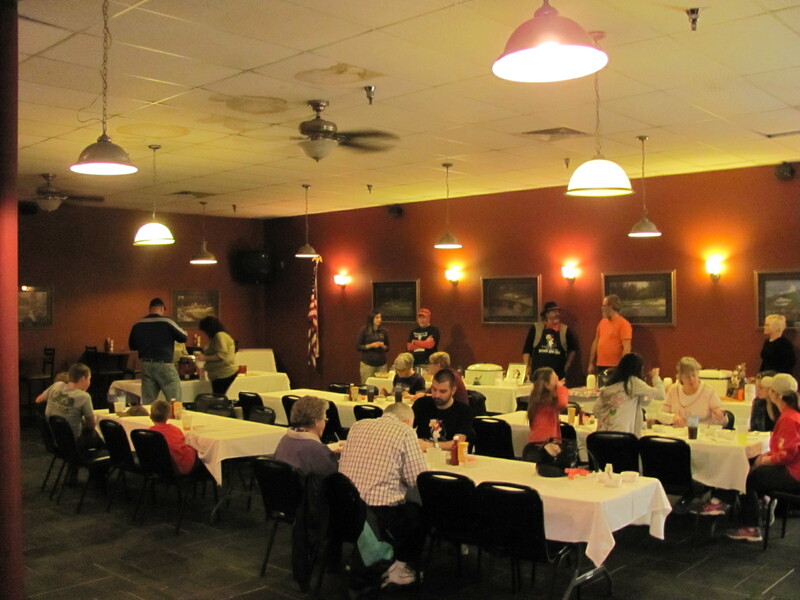 I want to offer a HUGE thanks to The Sports Page for hosting our event on Saturday. Many moons ago (long before Molly came to Madison County), the foundation used to put on a chili cookoff. As one of our goals of 2016, we wanted to revitalize and bring back the event. So when I say, this was our first year, I simply mean our first in recent history. The event was LOT of fun and while there are a few tweaks we will need to make before next year, I think it’s safe to say the Chili Throwdown is going to be a timeless MCFEE tradition. 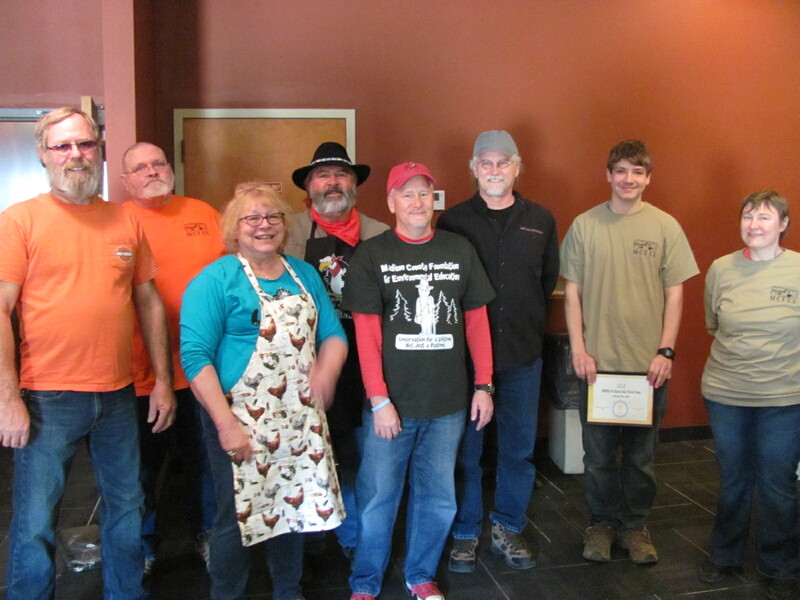 We had 10 formal contestants and 10 very different a delicious batches of chili. The party room in the back of the restaurant served as our location and the public was invited in to purchase tasting tickets and then vote on which tastes they liked the best (you could have as many votes as tastes purchased). I know some people are going to be upset with me when I say that the weather could have cooperated (nearly 70 degrees in February??? ); people want chili to warm them up when it’s cold outside.. we were also competing with a pancake breakfast and an auction and several other events around down. Regardless, we had a nice turnout around the lunch hour and a fun time was had by all. I for one left feeling very full and happy! As is the purpose of the foundation, this event was to raise money for environmental education programs. 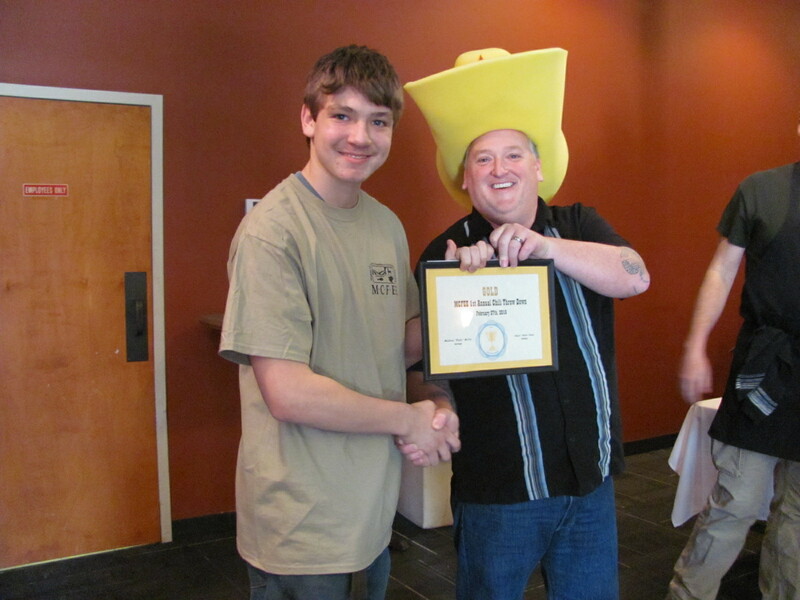 Our first place prize went to Winterset’s own Paul Tromba with a secret family recipe that was quite a crowd pleaser. 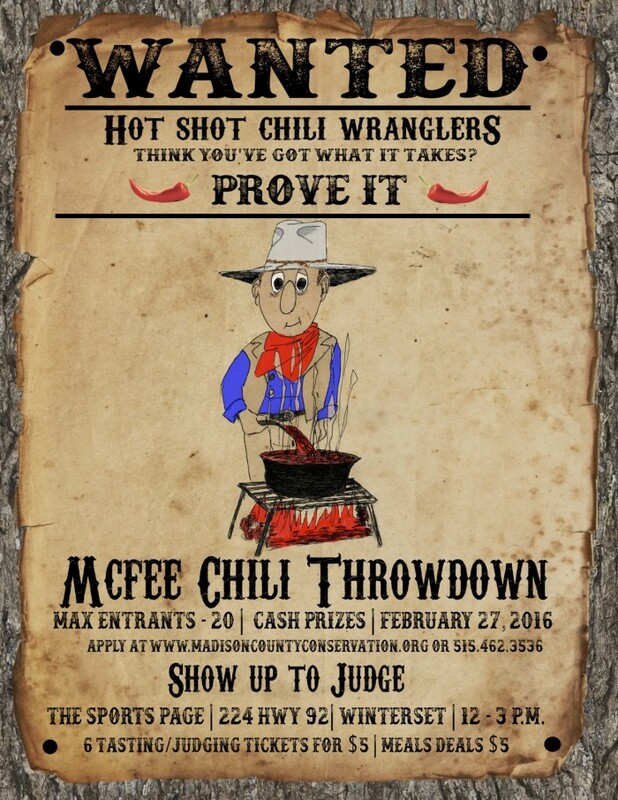 Stay tuned for upcoming MCFEE events and start perfecting your chili recipes for next year’s throwdown!